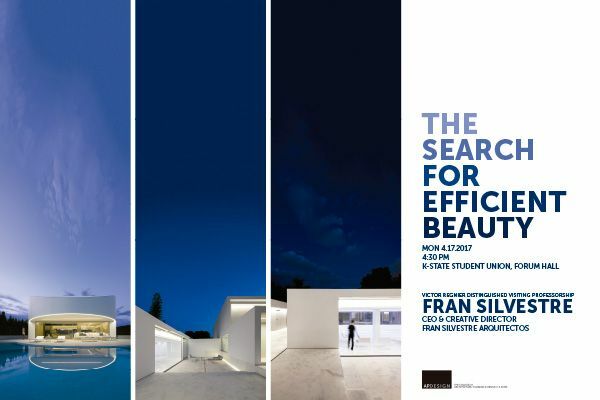 Next thursday April 20th at 7:00pm, our office will give a lecture at College of Architecture & Urban studies from Virginia Tech, following the lectures tour that is being carried out in United States, in which Kansas, Boston and New York among other cities will be visited. We remember that this afternoon at Kansas City Design Center will take place at 5:30pm the lecture given by Maria Masià with the title “Work in progress”, where will be explained which are the office work methods as well as some ongoing projects. Picture: Project for a high performance bicycle company headquarters.